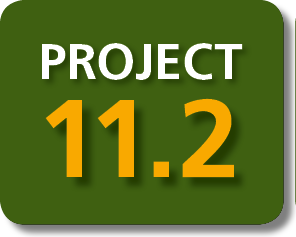 Butler, J.R.A., Bohensky, E., Skewes, T., Maru, Y., Busilacchi, S., Rochester, W,, Johnson, J,, Doupe, J. 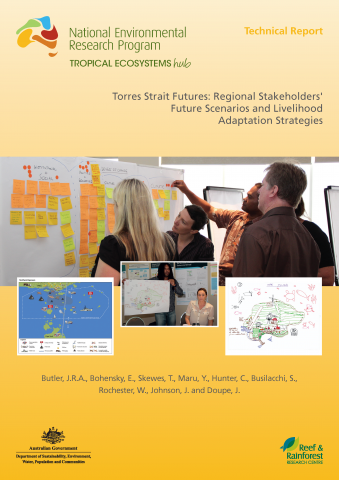 (2012) Torres Strait Futures: Regional Stakeholders’ Future Scenarios and Livelihood Adaptation Strategies. 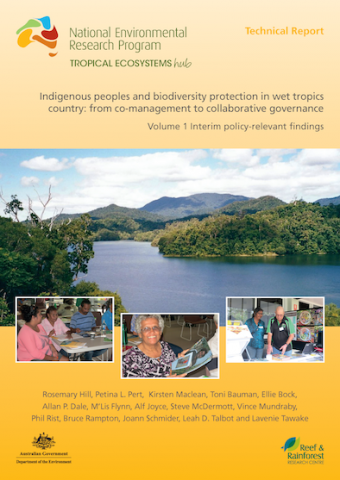 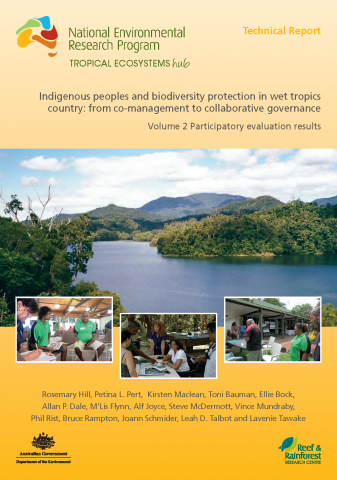 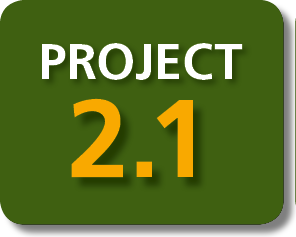 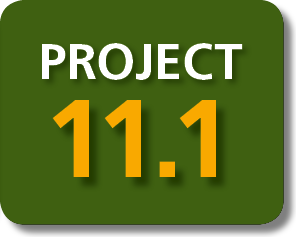 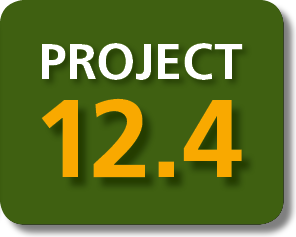 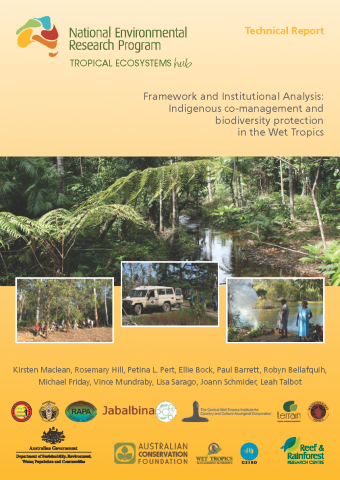 Maclean, K., Hill, R., Pert P.L., Bock, E., Barrett, P., Bellafquih, R., Friday, M., Mundraby, V., Sarago, L., Schmider, S., Talbot, L. (2012) Framework analysis: towards Indigenous co-management and biodiversity in the Wet Tropics. 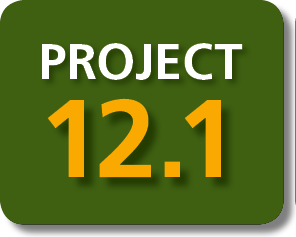 Hill, R., Pert, P.L., Maclean, K., Bauman, T., Bock, E., Dale, A.P., Flynn, M., Joyce, A., McDermott, S., Mundraby, V., Rist, P., Rampton, B., Schmider, J., Talbot, L.D., Tawake, L. (2014) Indigenous peoples and biodiversity protection in wet tropics country: from co-management to collaborative governance Volume 1 Interim policy-relevant findings. 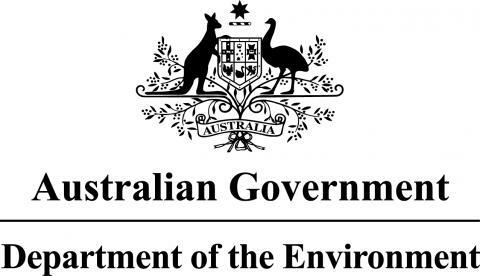 Hill, R., Pert, P.L., Maclean, K., Bauman, T., Bock, E., Dale, A.P., Flynn, M., Joyce, A., McDermott, S., Mundraby, V., Rist, P., Rampton, B., Schmider, J., Talbot, L.D., Tawake, L. (2014) Indigenous peoples and biodiversity protection in wet tropics country: from co-management to collaborative governance Volume 2 Participatory evaluation results. 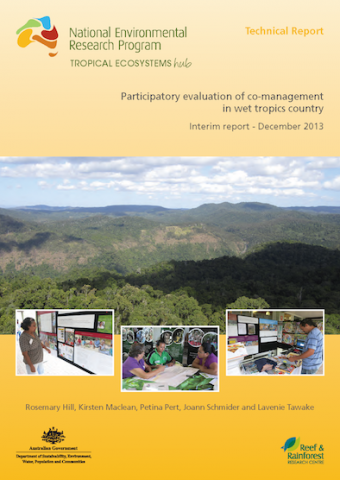 Hill, R., Maclean, K., Pert, P., Schmider, J., Tawake, L. (2013) Participatory evaluation of co-management in wet tropics country, Interim report - December 2013. 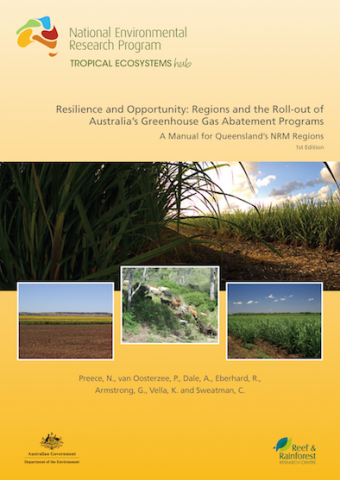 Preece, N., van Oosterzee, P., Dale, A., Eberhard, R., Armstrong, G., Vella, K., Sweatman, C. (2013) Resilience and Opportunity: Regions and the Roll-out of Australia’s Greenhouse Gas Abatement Programs A Manual for Queensland’s NRM Regions 1st Edition. 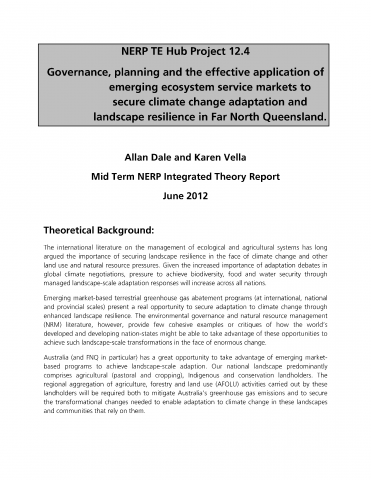 Dale, A., Vella, K. (2012) Governance, planning and the effective application of emerging ecosystem service markets to secure climate change adaptation and landscape resilience in Far North Queensland. 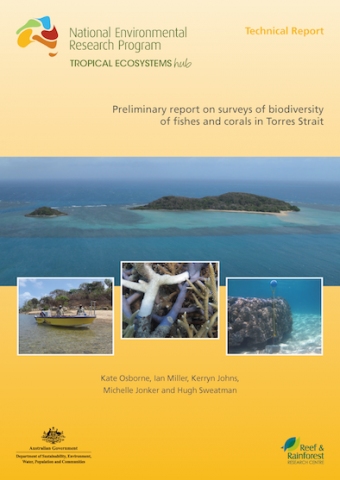 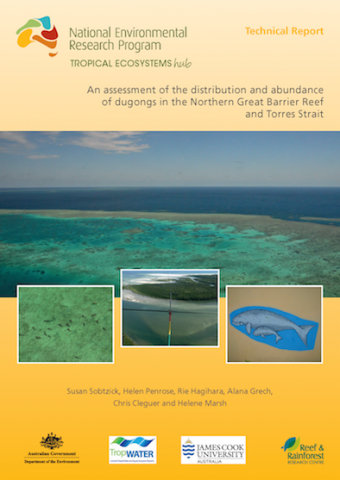 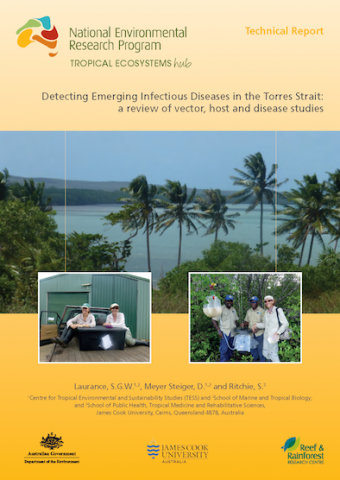 Osborne, K., Miller, I., Johns, K., Jonker, M., Sweatman, H. (2013) Preliminary report on surveys of biodiversity of fishes and corals in Torres Strait.